Click here to read more about the Clinic and here to see more photos from last year’s auction. My booklet, Plain Genetics, about genomic medicine at the Clinic can be purchased here. All proceeds go to the Clinic. The auction will be held this Saturday 9/20 from 8 to 4 at the Leola Produce Auction grounds in Leola, Pennsylvania. Donations to the Clinic can be made at www.clinicforspecialchildren.org. What an incredible contribution your parents have made. No wonder you are as grounded as you are–having such an inspiring childhood. That would make an incredible trip for anyone in the region. I’m sending the info to some friends and family in New York. What a wonderful legacy your parents have created–you must be so proud to be their daughter! This is a beautifully written, informative and enlightening post. 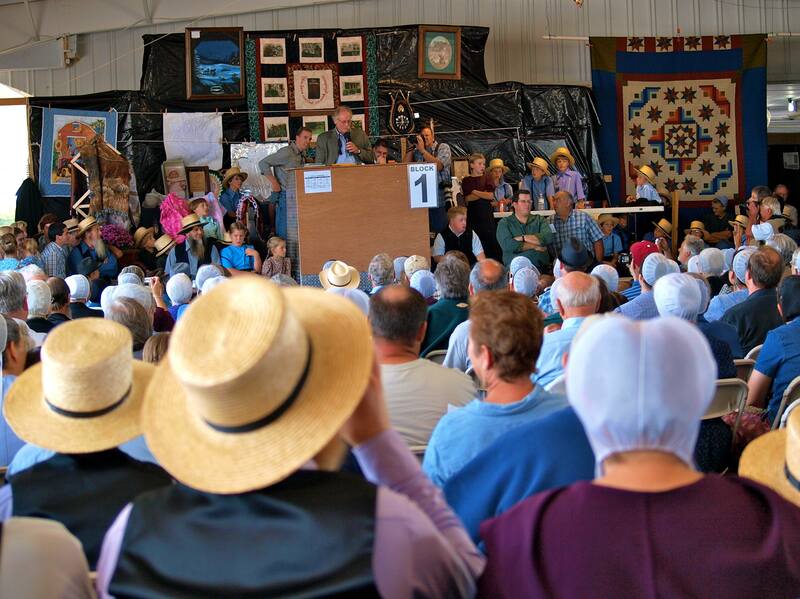 I hope this year’s auction brings great rewards of well-being and happiness for the Amish and Mennonites who rely on the Clinic for Special Children for their health needs. Fantastic! This is the way societies should work, but seldom do. 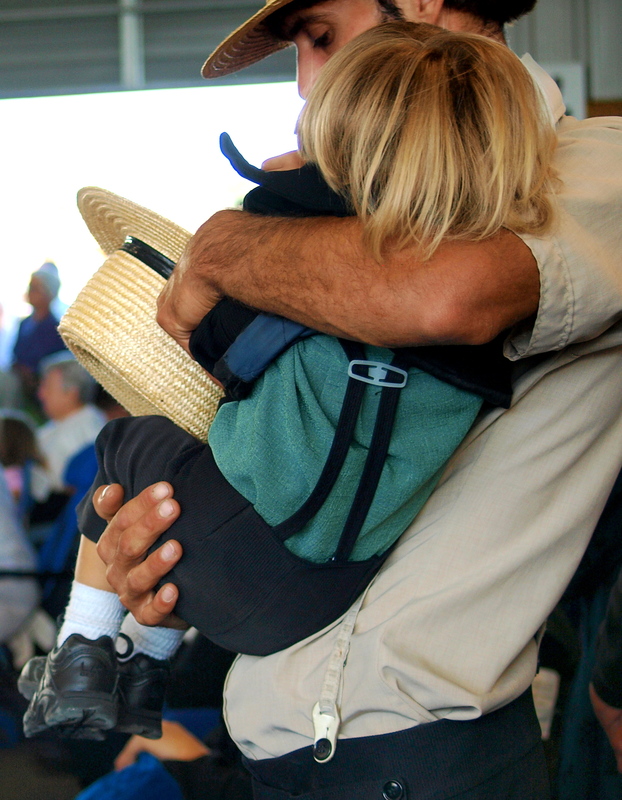 Kudos to your parents and to the fine people they serve and to you for the gene sequencing. 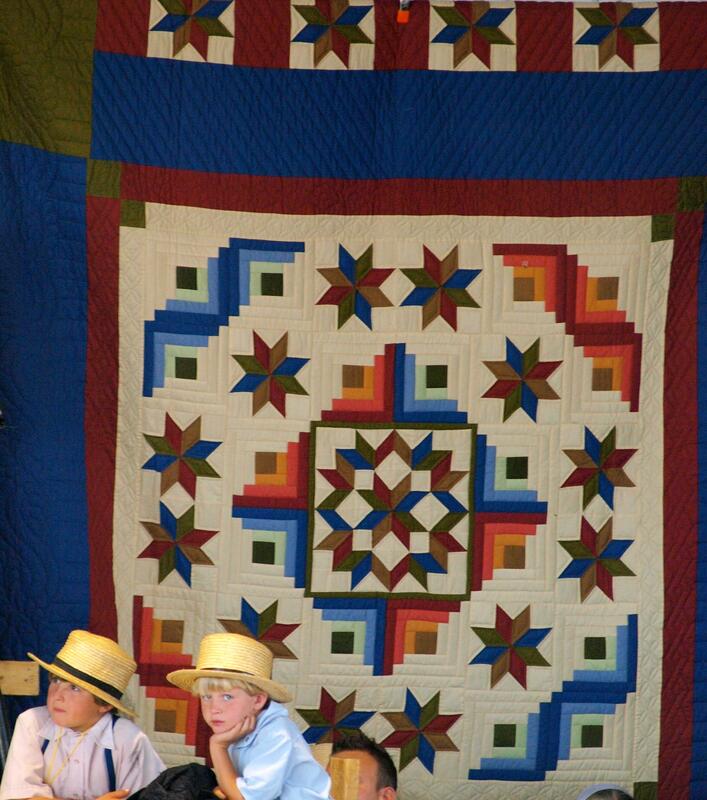 What a wonderful gift your parents gave the Amish community! I wish all medicine could be practiced this way. Thank you for sharing! Now I see the roots of what makes you extraordinary. Couldn’t have put it better myself. Brilliant – what a family example to follow. Sorry I read this after it happened but next year hope to be able to contribute. 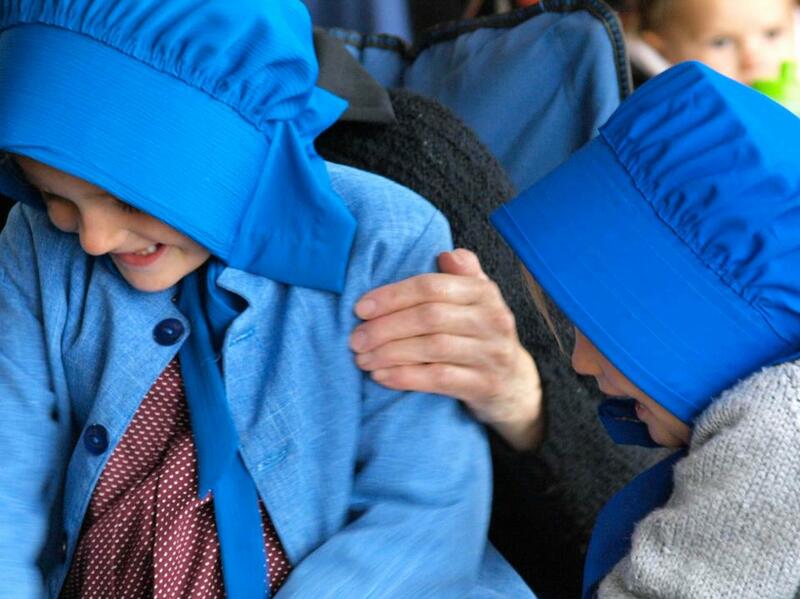 Thank you for sharing this beautiful story of legacy and insight into the Amish community. Love the photography too! That is a beautiful thing. . . but I’m afraid I’m still upset with some of these communities. 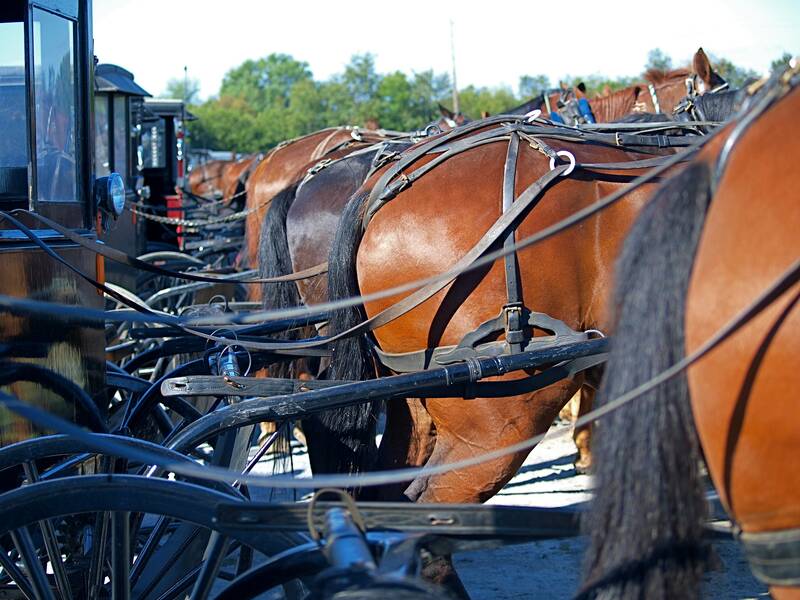 Here’s why (http://www.thepuppymillproject.org/puppy-mills-a-side-of-the-amish-that-you-never-knew/, http://www.pawnation.com/2012/12/11/amish-countrys-dark-puppy-mill-secret/, http://www.prisonersofgreed.org/Carr.html, http://humaneleague.com/advocacy/puppymills/, http://www.citizensagainstpuppymills.org/pmamish.php) And the list goes on. If it were only one group, I might question it. . . but millions of puppies come out of this little county each year from squalid conditions. 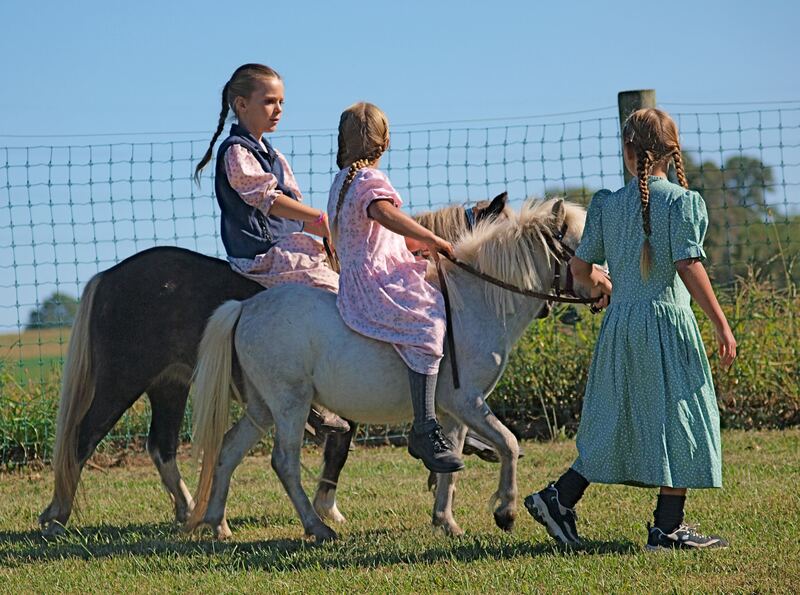 I have a much greater – but nowhere near complete – understanding of this area of the country, and the Amish people/way of life – having been in Lancaster last week and experienced that whistle-stop tourist version of things (not as good as the real thing, but infinitely better than none at all!) … then I get home and this is posted. best wishes to all involved it is a great and noble cause. Wow! Standing ovation! I am your neighbor, up by Kutztown.